A tribute card is a way to honor a memory or accomplishment while also sharing your support for the Simon Family JCC. Birthdays, B’nai mitzvahs, graduations, and happy life changes can all be marked by sending a unique and beautiful tribute card. 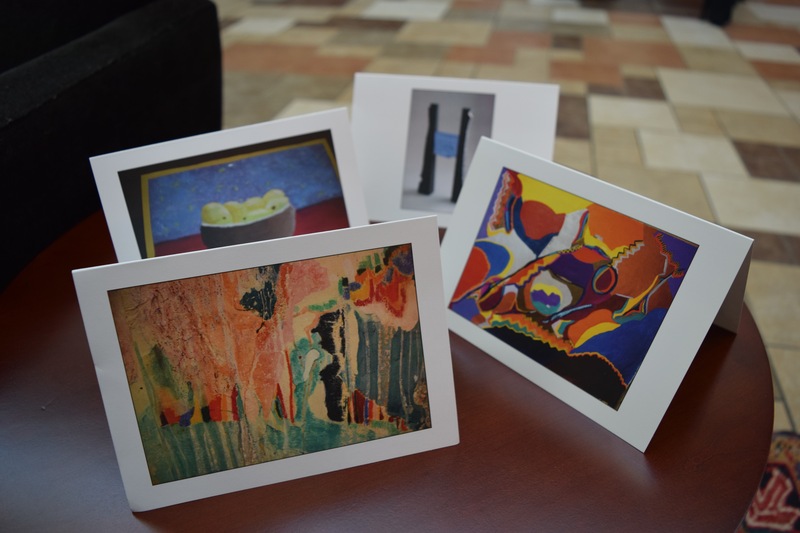 Our tribute cards feature works created by local Jewish artists who have made a significant contribution to cultural arts in the Jewish community. For an $18 minimum donation, you may send a tribute card to honor a special occasion while simultaneously providing a donation which supports various JCC programming. You may also request a pack of blank tribute cards for a donation of $25. Tribute cards will be mailed within 24 hours of the request being received. For more information on supporting any of the following programs or funds, contact Corrie Lentz at 757-321- 2337 or clentz@simonfamilyjcc.org.